Changes colour automatically every three seconds. 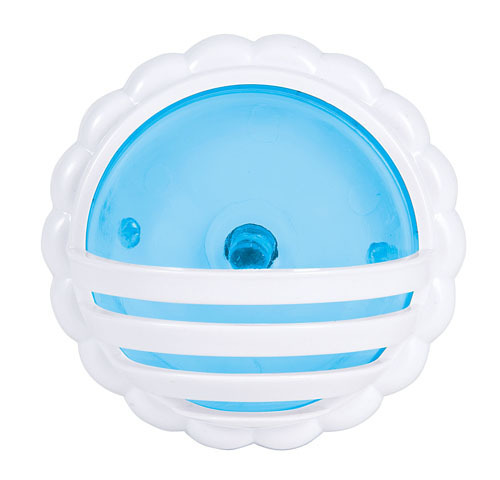 Features a rotatable plastic cover to angle the light as desired. The long life 100,000 hour LED and automatic on/off switching (based on ambient light) make this nightlight very energy efficient also. The compact design keeps nearby power outlets accessible. Photoelectric cell - operates when surrounds are dark or dim. 100,000 hour long LED life. Simple operation - plug in, turn on and forget it! 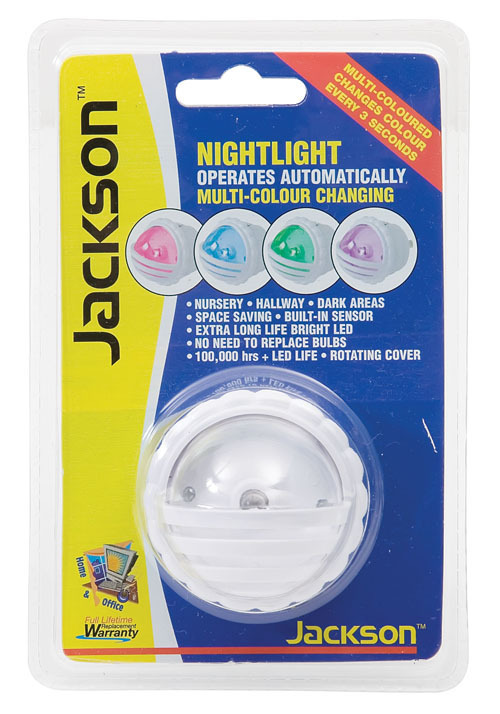 Click the button below to add the Multicoloured LED Nightlight to your wish list. All prices are in NZD. Copyright © 2019 Bumbles. All Rights Reserved.